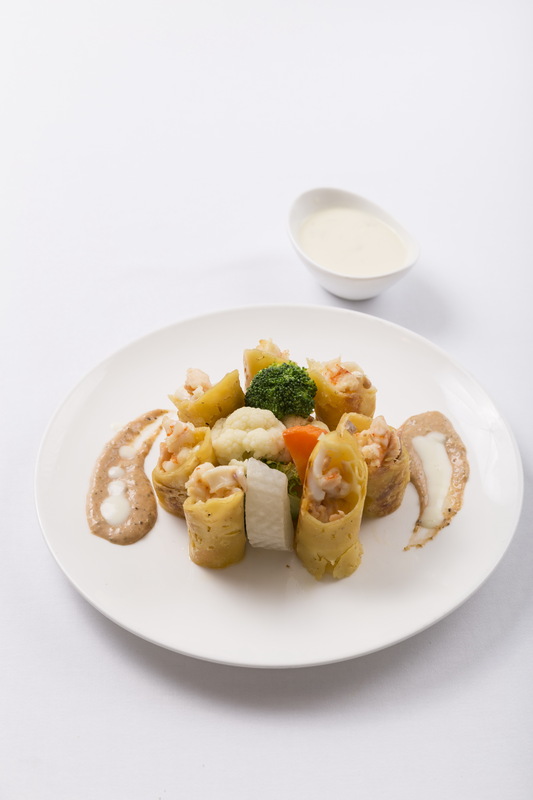 Throughout the month of March, California Steak Restaurant, Kantary Hotel, Ayutthaya, invites you to try our delectable recommended dish “Cannelloni Seafood with Wine Sauce”. Our skilled and creative chefs have crafted this delectable dish with your satisfaction in mind! This must-have entrée is especially enjoyable when accompanied by an ice cold beer. Enjoy this succulent fare for only 290 ++ Baht, at Kantary Hotel, Ayutthaya. วันที่ 11 มีนาคม 2559 เวลา 11:08 น.